How do you know when you have reached that goal? How do you know whether your campaign is moving in the right direction? Numerous tools in the web world strive to provide immediate help to measure digital marketing success. You can easily evaluate the present status of your campaign and, use the data to make changes to your existing strategies. 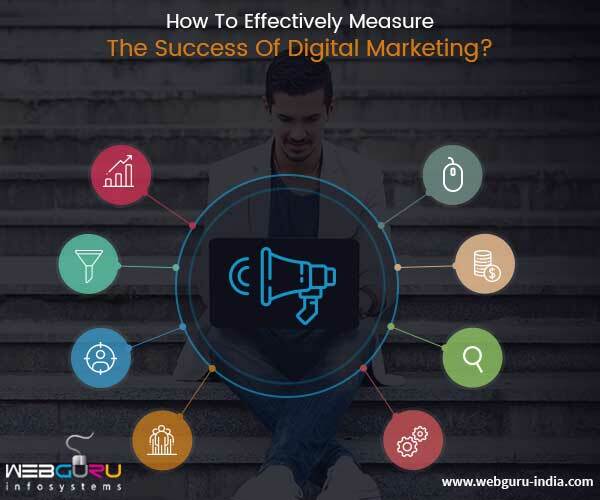 But, before you read about the tools in detail, let us shed some light on the key metrics of any digital marketing campaign. The number of visits – See how much traffic your campaign is generating on a daily basis. 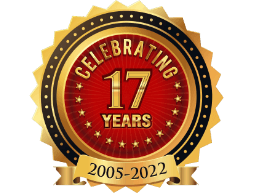 The number of new visitors – How many new visitors have landed on the website over a specified period of time? You have to find out which pages have maximum user engagement. Traffic sources – Which platforms are generating more traffic for your website? You have to realize the strong traffic sources as well as the weak ones to determine further strategies. The number of page views per visit – Do your potential customers visit other pages of your website? That indicates whether they are intrigued by your business. The total amount of time spent – How many visitors are spending some quality time browsing through your website? People who stay longer are more likely to buy. The bounce rate – If more people are leaving your website without engaging in further clicks or conversions, your bounce rate will increase. This indicates there is something definitely wrong with your website that is repulsing visitors. The number of online sales – It is the easiest way to evaluate the success of your digital marketing campaign. Track your online sales with the help of any analytic tool like the Google Analytics. The number of online-to-store sales – Now, if you have a physical storefront, you can calculate the number of sales generated by your marketing campaigns simply by asking the customers to fill up a form where they have to mention how they came to know about your store. This will give you an idea about the effectiveness of your marketing campaigns. The number of leads generated – You can generate leads through numerous Call-To-Action sections like web forms, phone calls, live chats and more. Use an Analytics tool to determine which of these are giving the best results. You can tweak your marketing strategies accordingly. The amount of time taken to convert – This is another interesting observation that can give you some idea about the success of your marketing campaign. You have to understand what is taking your visitors so long to convert. Google Analytics – This is, by far, the number one Web Analytics tool that is mostly used by efficient digital marketers to observe the effect of their campaign on any website. The basic version is free while the Analytics 360 is a paid, premium version used by business owners who seek further intricate details. Be it the organic performance or the paid advertising campaign, you can monitor every single metric on this platform including bounce rates, page views, conversions, visitor acquisition and more. Mixpanel – This is an effective tool for measuring the success of campaigns on mobile devices. 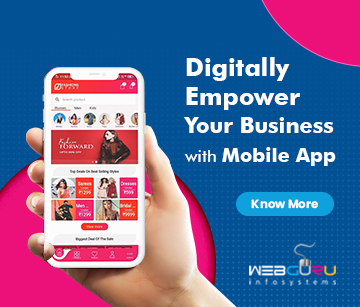 It is one of those amazing analytics tools that makes it easier to track mobile visitors, bounce rates and other important details on your website or mobile app. You can opt for A/B testing on this platform to evaluate the effectiveness of your current strategy as compared to the previous ones. Hootsuite – If you want to measure the success of your social media marketing campaign, this platform is one of the best you can lay your hands on. It offers valuable data regarding engagement, clicks, mentions, tags, shares and all you need to know about your existing campaign. Spring Metrics – One of the simplest web metric tools, the Spring Metrics gives you all the data you seek to measure digital marketing success, especially for eCommerce websites. From conversions to keywords, landing page analysis to e-mail performance, you can get everything here without any hassle. However, this tool is not free for use. It is available at $49 per month. But, you do get to use it for free in the first 14 days after signing up. Its inherent simplicity has made it the ultimate choice for many website owners these days. Measuring the effectiveness of your marketing campaign is imperative to improving your website’s performance. If you do not have any idea about the loopholes in your existing strategies, how will you make a strong presence online? Therefore, it is essential to consult expert digital marketing analysts from a reputable agency to evaluate the performance of your website and create plans accordingly. Professional help is necessary to mitigate the risks involved in making changes to the existing plans. The experts will be aware of the latest trends, the impact of any new change and, they will also be able to predict the future scenario to some extent. After all, your business is like your child. Just like he/she required a formal education and proper schooling besides home tutoring, your business also needs professional services to make its mark in the industry. 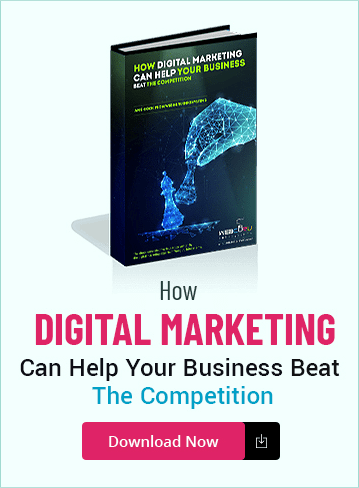 These digital marketing experts are the professional teachers who can boost your business and take it to the next level. Thank you for the information. Now, I can evaluate my business position in the online world. Thanks a lot! Hey, provided the valuable information. It’s really useful for us. Keep updating this kind of articles.